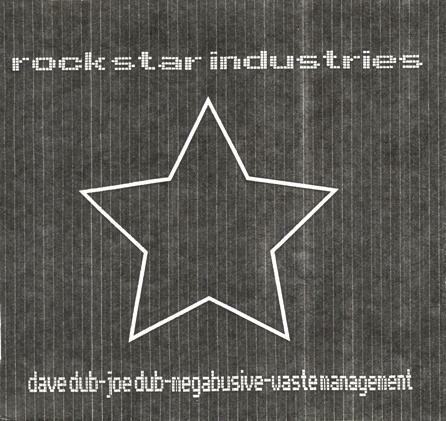 Rockstar Industries is Dave Dub, Joe Dub and Megabusive and this album was released in 2001. Tracks 1, 3, 4, 5, 7, 8 and 9 were produced by Megabusive. Track 2 was produced by P-Bofa and Track 6 was produced by AC 75.